2. Now Go to account Summary. 4. After that scan Qr code which shows in your tv screen. 6. Enter amount and Mpin. 7. Done ! Your payment is done. 8. You also receive confirmation sms from your bank and successful recharge. Note :- You can get maximum Cashback of Rs. 200 Per transaction. 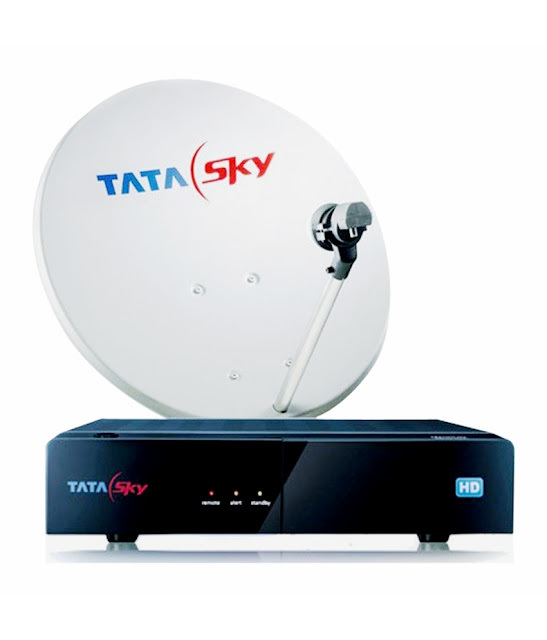 Each Tata sky Customer can avail this offer thrice in per calender month.Your extra balance or cashback will be added in your tatasky account in 48 hours. This Validity of this offer is till 31st December 2016.